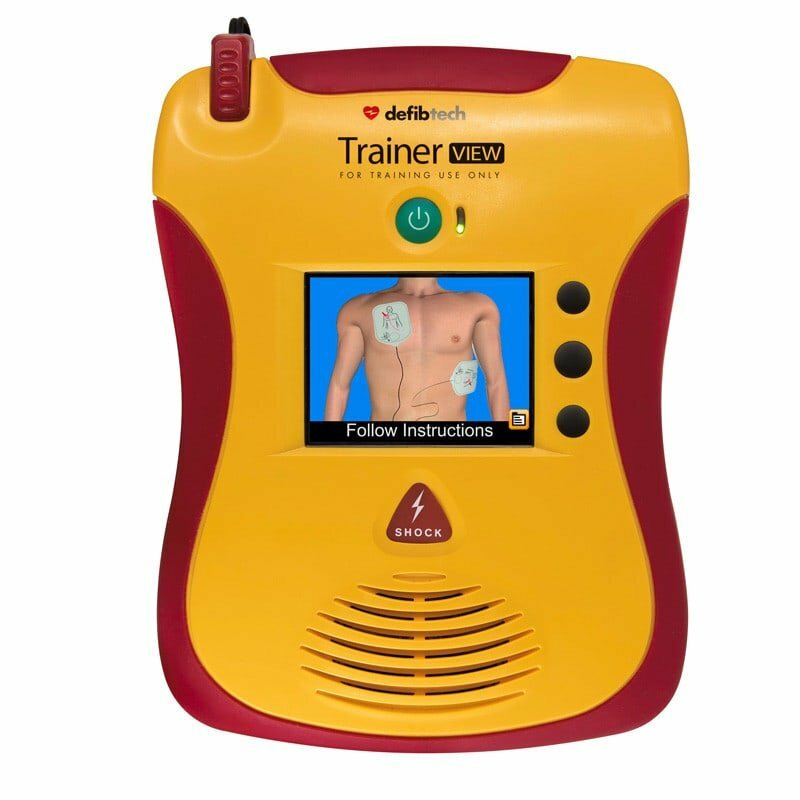 The LifeLine Trainer DDU-2000 from Defibtech is training device that teaches the correct usage of the Defibtech AEDs LifeLine View, ECG and Pro. Thanks to the remote control included in delivery, this training device can be very easily operated. The device is pre-programmed with 6 training situations with which various scenarios can be practiced, such as the occurence of heart murmurs requiring defibrillation or changing out defective electrodes. The LifeLine Trainer DDU-2000 will be delivered to you including battery pack, charger, simulation electrodes, remote control and compatible batteries.